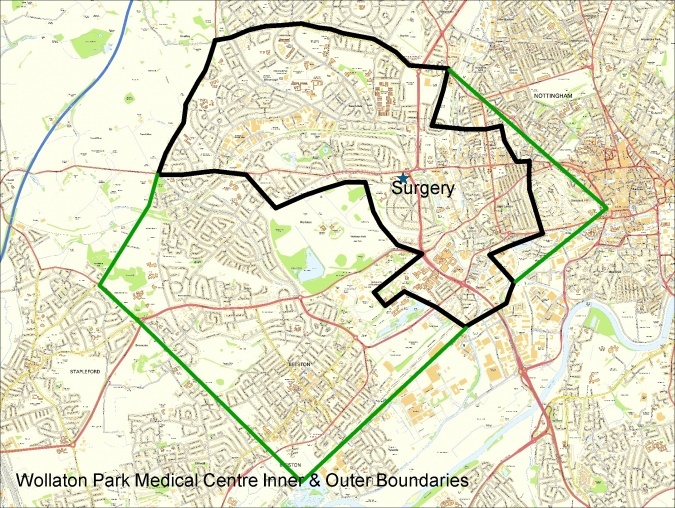 We are pleased to accept new patients from anywhere within our practice area (see map below). We encourage all members of a household to register with us. Please call at the surgery and bring your medical card. Though not necessary it is useful if you could bring two forms of ID for each member of the family being registered. We will need to take copies of photo ID, e.g. Passport, Driving License. A copy of a utility bill (within the last 3 months) will also need to be taken as proof of address. You will also need to complete a questionnaire which can either be collected from reception, or downloaded here. One other form (GMS1) will also need to be collected from the surgery. 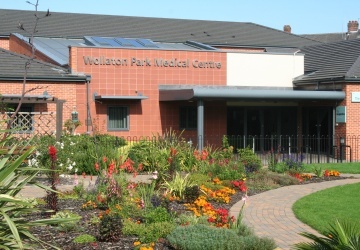 - A computerised detailed Patient Summary (this will provide our GPs and Practice Nursing Team here with any existing conditions that you may have, any allergies that you may have and the medication that you are currently receiving). - To give this practice enough time to arrange with you an appropriate medication review, please ensure that your existing practice provides you with two months supply of repeat medication before you reorder with us. - We would also suggest that if you are currently having any tests or investigations that these are completed with your existing practice before or register with us - again this will help ensure that your care is managed safely.